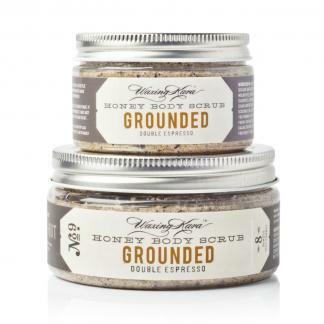 Our scrub is designed to soothe, brighten, and rebalance skin thanks to organic sugar, Himalayan and Dead Sea salts, coffee, walnuts, pure honey, plant-based oils and butters and other food-grade organic and natural ingredients. 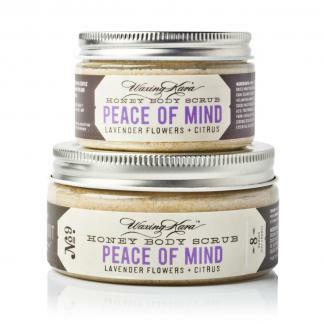 Our honey body scrub is used by spas across the USA and you can enjoy them in the comfort of your home. 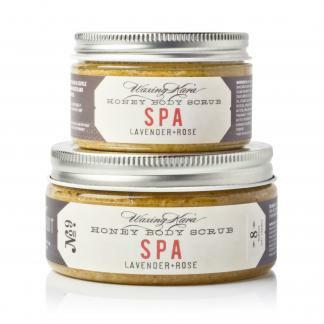 All honey scrub is handmade by us right here in our labs in the USA. Always cruelty free, eco friendly, and so good for your skin. 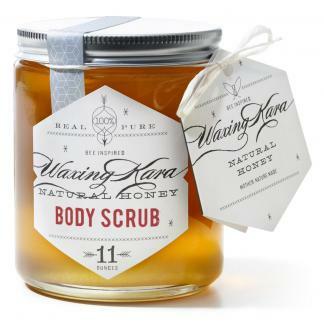 Our original scrub is purely crystallized honey, a natural occurrence in raw honey in certain varietals. 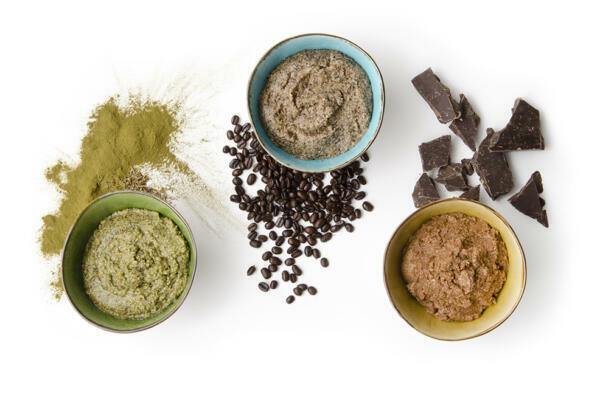 One of our favorite ways to use the original scrub is as a mixer in any of our facial masks. The results are instant. Regular exfoliation reduces fine lines and wrinkles and keeps your skin soft and supple. 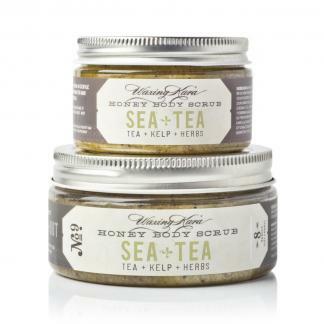 When scrubs are used on the face and body, skin is gently exfoliated and left feeling cleansed and moisturized. With the help of chemists and expert product designers, we’ve created a line of scrubs made to gently exfoliate the skin with a variety of natural and organic food-grade ingredients. If you are more interested in making your own scrubs, try our DIY scrub recipe.